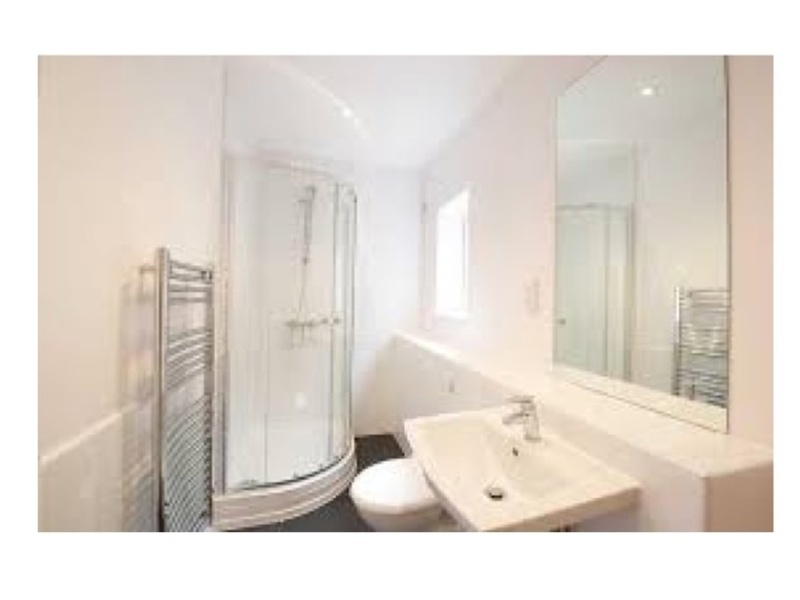 A modern one bedroom duplex apartment in Lakesmere Kidlington. 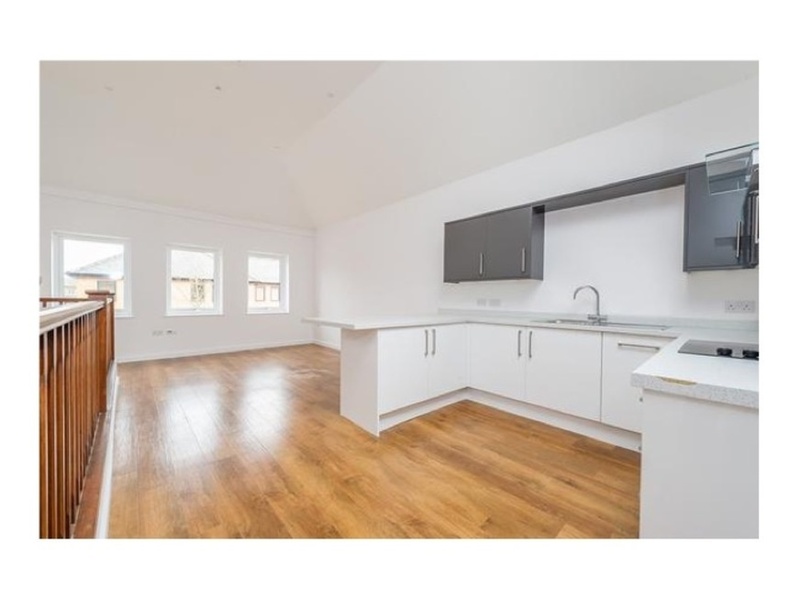 This unfurnished apartment is well-appointed and splitted over two floors, an inviting open plan living space, fitted kitchen with integrated appliances such as dishwasher, washing machine etc on the first floor, and a bedroom and a contemporary bathroom on the ground floor. 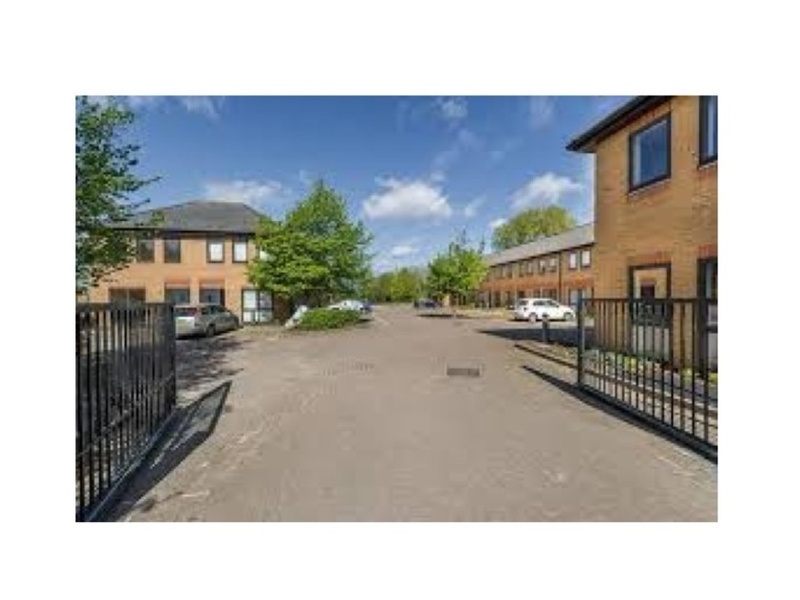 The flat is in a secure gated development with parking space. Lakesmere is a few minutes walk from a bus stop, with frequent services to Kidlington town centre, Parkway train station and Oxford. 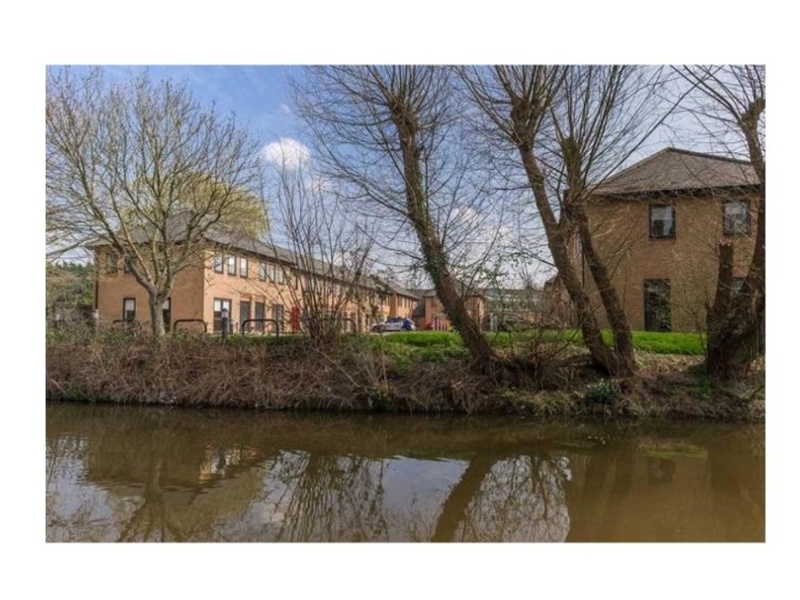 I'm interested in 1 bedroom apartment Lakesmere, Kidlington.